Doom's palette is a mess with no purple range, no dark reds, over-saturated blues and a bunch of duplicate entries that make no sense. With this in mind, what's the best conceivable palette one could possibly/theoretically pull off without having to completely remap everything? Also, the mandatory link is PalPlus. how are you defining "best"? - blues and greens [192:248], [112:128], everyone loves changing blues and greens. sat blues fit doom well though imo, if anything the desaturated cyans people are fond of are really starting to bore me. changing these ranges whole-sale is generally fine, because they're not used in too many mixed contexts. - purples [250:255], my usual MO is to stuff whatever colors I don't really care about into this range (e.g. my purple maps use the blue range for purples, and stuff a few shades of blue into the purples). very few stock assets really rely on these. - darkening the desat reds [16:48] actually doesn't look very good to me in general cases. But if you have a map with dark brightnesses and tons of fleshy textures, it does some good work. Careful about how this affects blood and enemy death gfx. - yellow [224:232] +  and yellow-brown [160:168] are similar. prepare to remap lots of projectile/explosion sprites. - desat reds [16:48] and sat reds [168:192] can basically be collapsed into a single range (or in the very least, one of them can be greatly condensed and can occasionally pick up some stray indices from the other). Cell 0 (the top left in slade or ribbiks' pic) also needs to be black, because prb uses it as a background colour for certain window sizes iirc. How "best" to improve the doom palette depends on how much of doom's oddness you want to preserve. Do you really want the enormous flesh pink range? Do you want to keep the normal blue and green *as well* as adding more shades, or do you want to replace them? And so on. Anyway, the perfect 256 color palette is actually hexen. That's really useful Ribbiks, are there any other palette numbers that shouldn't change too much? 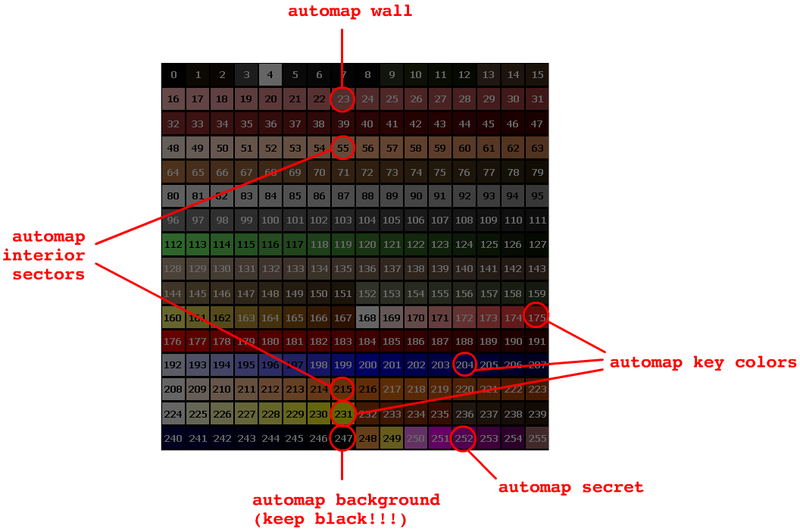 Which number determines the automap text colour? EDIT: I might as well add that BTSX is a great base to build your own palette off of, since it solves most of the OP's objections. 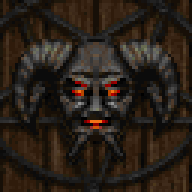 I'm looking for help with modifying Doom's palette for my project. 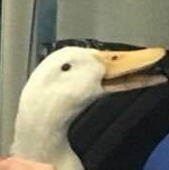 Will likely create a separate thread in the near future. FWIW, I enjoyed trying to squeeze as much as possible out of the vanilla palette for OTEX and I think someone more skilled than me could do way more with it. The biggest pain points for me were the blue range—which blends with absolutely nothing—and some of the weird jumps in brightness towards the darker grays and browns. The 225:231 yellow range is also very hard to use, for me personally harder than the magenta range. The BTSX palette has a lot of good optimizations, especially for darker shades. For another palette that is super well crafted to suit its purpose (and relies on similar fade-to-dark indexes), see Quake 2. You can also tweak palette optimization by only modifying COLORMAP; While Eviternity did alter the green and blue ranges, the COLORMAP was also tweaked subtly for most of the vanilla stuff. There's a lot of things gained when going 24 bit, but also a lot lost. I don't particularly cling to the COLORMAP banding: Despite my pledged allegiance to oldschool aesthetics, I find gzdoom with no texture filtering and ambient occlusion turned on to look very pleasing. (The rest of my preferences are quite conservative: No dynamic lights, no bloom, etc). There is a certain mood provided by software rendering, especially in darker areas, that is partially lost though. Where 24 bit color really loses me is for texture design. There's a grittiness and character brought out by an 8 bit palette, and it also enforces a sense of uniformity across a texture set thanks to the limited range. Sure, I've cursed at palette a thousand times while making textures, but to switch to 24 bit never ever felt like an option. So many of my textures like dull and bland until I switch to indexed color, where they are suddenly granted all their requisite character. This is certainly all doable in 24 bit too, but it's seemingly much more difficult, at least for me.